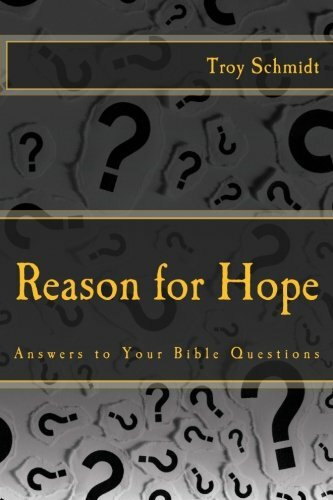 Reason For Hope: How do we know God exists? This answer has filled the pages of books throughout history, but here is a short answer. 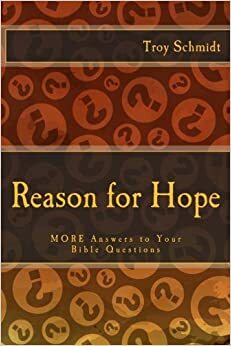 Miracles – God has done miraculous things throughout history that cannot be explained. This unexplainable evidence helps to explain the existence of God, who has authority over the physical world. The Resurrection – Jesus’ resurrection from the dead proved that he is God that he has the power over the one thing we cannot stop and that’s death. Eyewitness Testimonies – The writers of the Old and New Testament gave firsthand, eyewitness account of the works of God. Contemporary Testimonies – When God has worked in someone’s life and changed it dramatically today, they give glory to God who they experienced personally and spiritually. What more could God do to prove he exists?